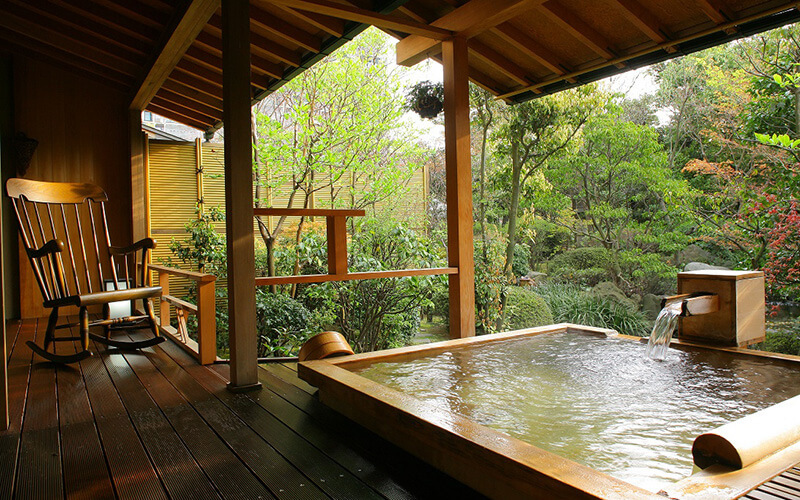 Established in 1883, and known as one of Fukui Prefecture's finest hot spring towns. Today, Awara Onsen is home to some thirty ryokan and minshuku inns, and the town's hot baths and warm hospitality are beloved by travelers. Awara Onsen's 74 different source springs give each hotel and inn unique water characteristics — perfect for enjoying and comparing different baths. 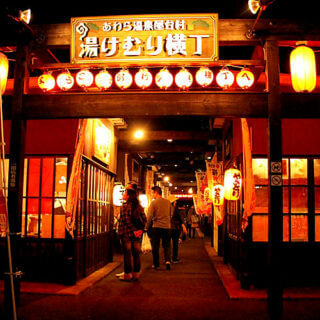 Near Awara-Yunomachi station, you'll find one of the Hokuriku region's largest foot baths (free) and Yukemuri Yokocho, a restaurant alley offering grilled chicken, ramen, fried skewers, and more. 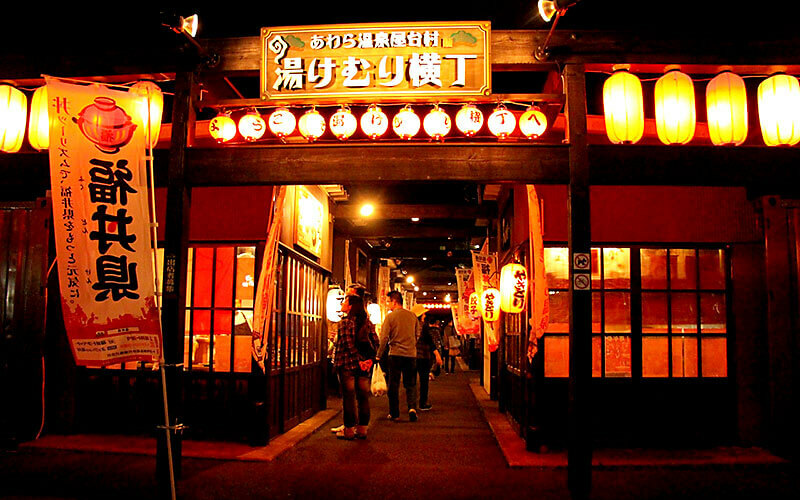 Visitors can also experience Awara Geisha entertainment and even dress up as a geisha near the station, as well.